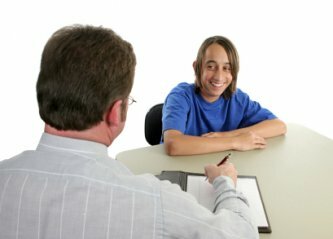 Home » Parenting » Should Your Teen Get a Job? I was surprised to recently learn that when my oldest son turns 14 in a few months, he can legally get a job. I always thought you had to be 16 to get a job, but 14- and 15-year-olds can work as long as they work no more than three hours a day and 18 hours a week during the school year. They also can’t work past 7:00 p.m. during the school year. I did not think Kegan is going to run out and start looking for a job when he turns 14, but it did start me thinking. In a couple years, he may want to get a job – should I let him? And if he doesn’t want one, should I make him get one anyway (if only to help pay for the increased car insurance costs when he turns 16)? Stacey of More4Kids doesn’t push the question in either direction. Instead, she shares a healthy list of pros and cons as well as a few places to start your job hunt should the list of pros move you to the next step….